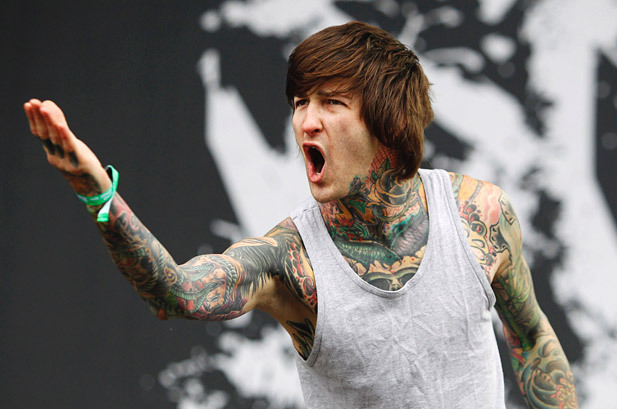 Mitch Lucker, frontman for the deathcore band Suicide Silence, died Thursday of injuries in a Southern California motorcycle crash. He was 28. Suicide Silence has released three Century Media albums: "The Cleansing," "No Time to Bleed" and "The Black Crown."